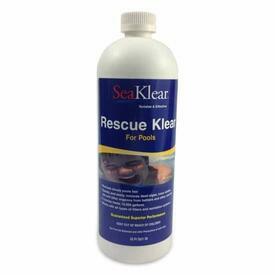 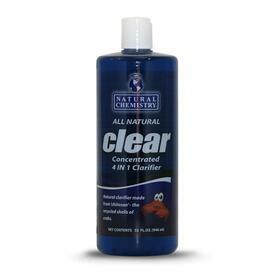 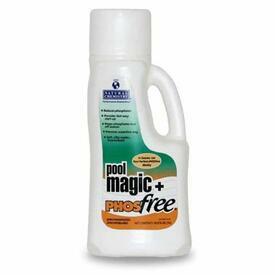 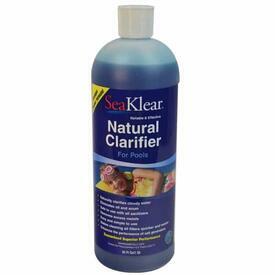 Pool Clarifier helps your water go from cloudy to sparkling. 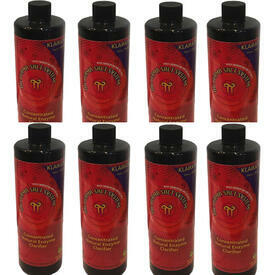 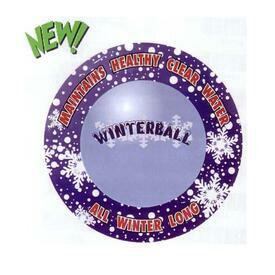 They are available in different forms and from different manufacturers. We have handpicked a collection of varied choices to deliver you an option that fits your price range and pool necessities. 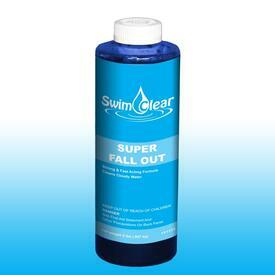 We are sure to offer the perfect solution to your cloudy swimming pool. 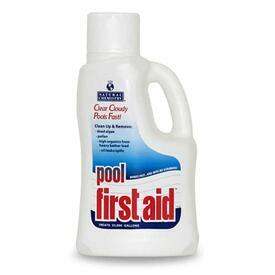 We offer free shipping on all of our pool supplies when you order from Family Leisure. We have formed long-standing relationships with the best suppliers like Natural Chemistry, SeaKlear and Swim Clear, so that we can guarantee the lowest price to our customers. 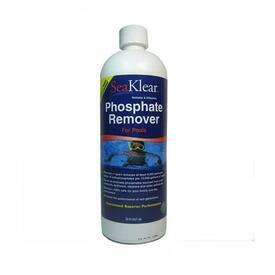 Find the pool clarifier of your dreams and purchase it online or visit a store location in your area to enjoy the help of our highly accessible trained pool chemical experts. 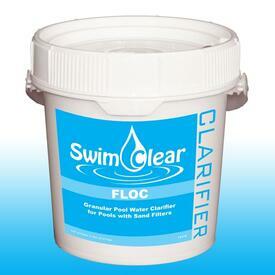 We are here and prepared to answer any of your swimming pool maintenance questions. 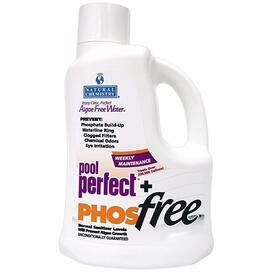 Be sure to view our Pool Supplies Buyers Guide in the meantime!